Georgia RenFest. Direct from Hollywood - the world famous Hanlon-Lees Jousting Knights. 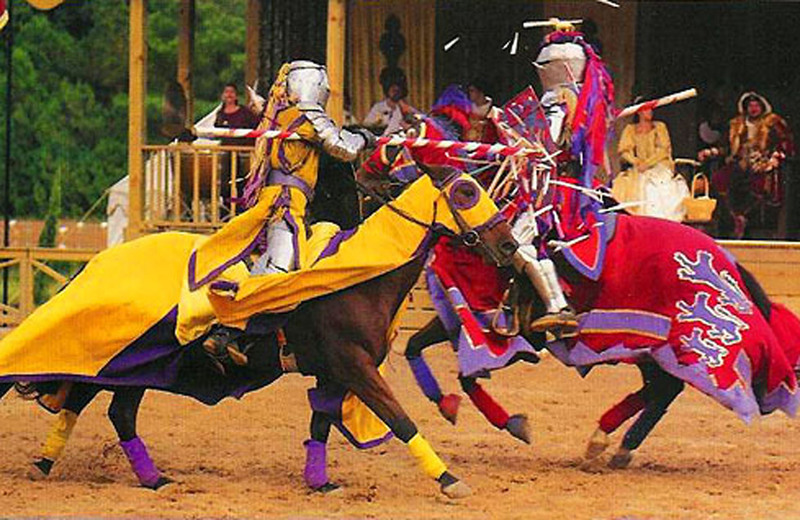 HD Wallpaper and background images in the Renaissance Festivals club tagged: georgia jousting knights atlanta festival renaissance renfest image medieval faire. This Renaissance Festivals photo contains 马牧马人, 牧马人, 古道, 马足迹, 马径, lippizan, lipizzan, 利皮扎马, and lippizaner. There might also be 坐骑, 骑马, 安装, 马鞍马, 骑乘马, 鞍的马, 山, 盛装舞步, 赛马, bangtail, 鞍马, and 赛马 bangtail.